Yuuppp XD It's that time again! 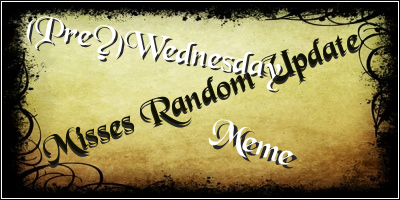 RANDOM UPDATES (PRE?)WEDNESDAYY!!!! Eeeeeeek! OH YEAAHH! I TOTALLY FORGOT!! 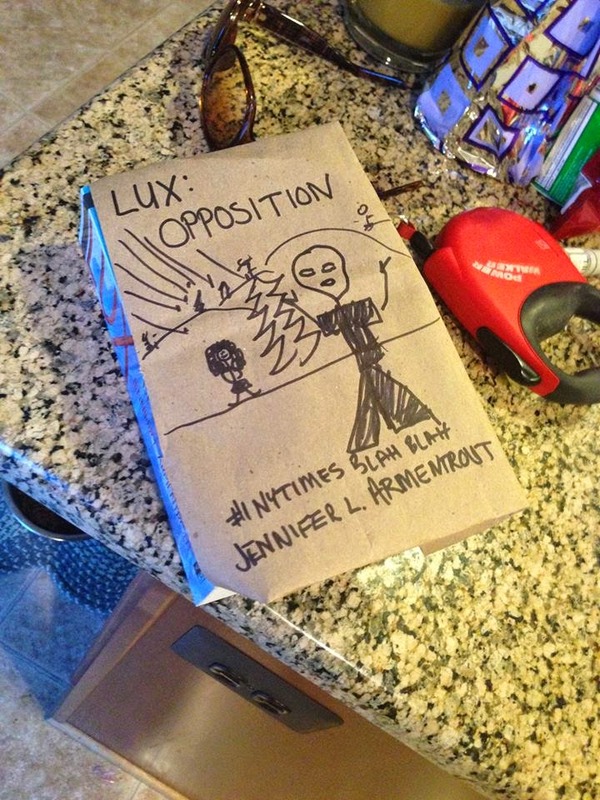 Opposition, you know, by J. L. Armentrout got a cover! Elloooo Cassie here! 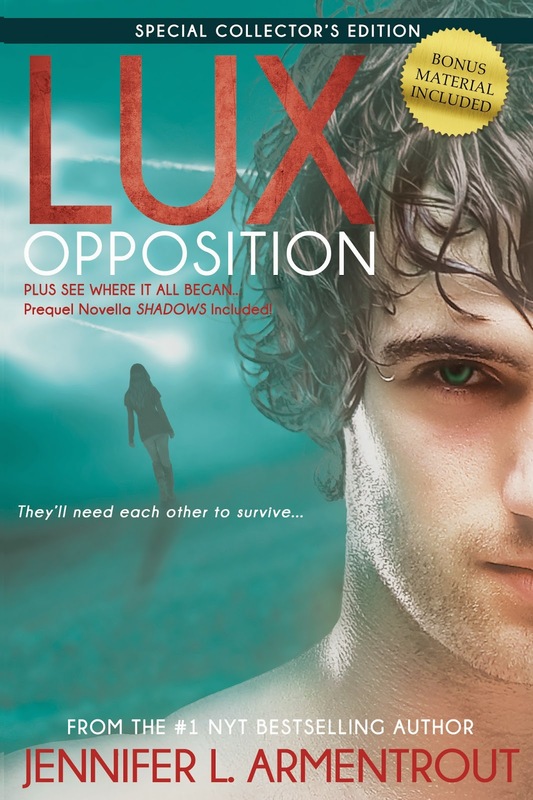 XD Yeahhh I gotsa agree that the Opposition cover isn't my favourite..but then again..no offense of courrse.. none of the Lux novel covers are really...great o.O I mean have you SEEN them? *giggles* Although this one seems to top the ugly cover list of the Lux series. Whats up with the design publishers.. that dude does NOT look like Daemon. At all. *throws hands up* He's not even wearing a shirt *facepalm* If that's meant for women to go "Oooh baby faced shirtless dudeee! Let's reaadd ittt!!" No. Plan failed. Alsoo... apparently the 20th Century Fox Television ordered a TV pilot of Delirium byyy..Lauren Oliver, I think? Yeahhh. I got the news from um.. it's comin to me...*racks brain* Okay pooh, I can't remember. I'll search my history and get back to ya XD Has anyone read it? I haven't, but it looks interesting enough. Although I tried reading Panic by Lauren Oliver, and i've been reading it for a month now.... *shrugs* Maybe Delirium will be better! Hopefully. What elseee is new...*ponders* Oh. The One by Kiera Cass came out a few days ago! Personally, I didn't really like the series, so I didn't bother reading it and asked for spoilers. (I know who she pickss *cackles*) and loads of people have been crying over it, no idea why since I haven't read it, but also, loads of people have been tweeting about #TheOne, and I'm seeing #TheOne EVERYWHERE. Literally. XD And I've also seen #UnlockTheOne about a million times too (I'm lookin at you mostly, Rach XD) Such dedicated people *clutches head* Kiera Cass would be proud. Thoughts about the book? Without spoilers please? :D Loved it..hated it.. Tell meh. My science teacher called me a ninja today. HIYAA. *giggles* Did you know my dream was to be a ninja ever since I was like...7? Thats why whenever my teachers told me to write my dream down, so they could use it in display or whatever, I was like .....ninja... Them: ... Anything else? Me: *stands there for literally more than 5 minutes trying to come up with a "realistic" one*...*teachers get impatient*...Why don't you be an author or nurse, sweetie? You would be good at those. Me: *nods* Author. XD I don't wanna be an author though, as strange as it might seem..being an avid reader and all. I dunno..I like READING. Writin ain't mah thing. Whelp that's it! ^.^ Aside the fact my dog just scared the heck outta me by barking RIGHT IN MY EAR. -_- Me: *yelps and smashes keyboard*...*scowls* Shush it, pup.